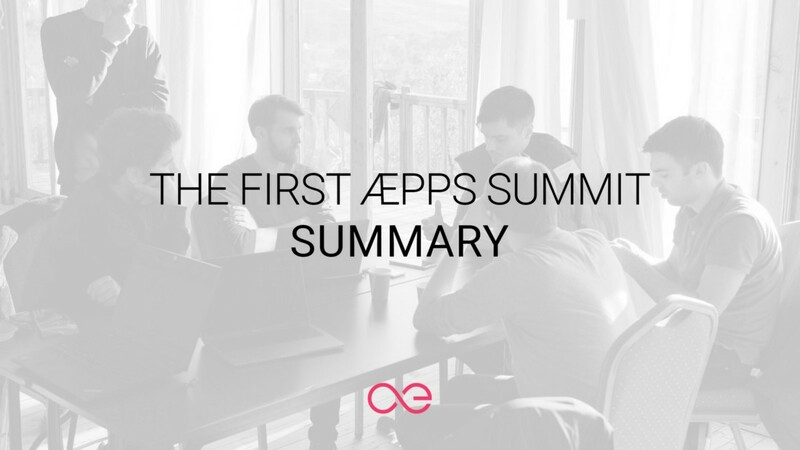 The æternity team joined forces with the community to empower developers to kick-start a decentralized apps ecosystem built on æternity. From the post it seems like it was very productive! I shared some brief thoughts about the event on youtube, check it out and subscribe for future aeternity related content!